Best place to start is the do's and don'ts of training. 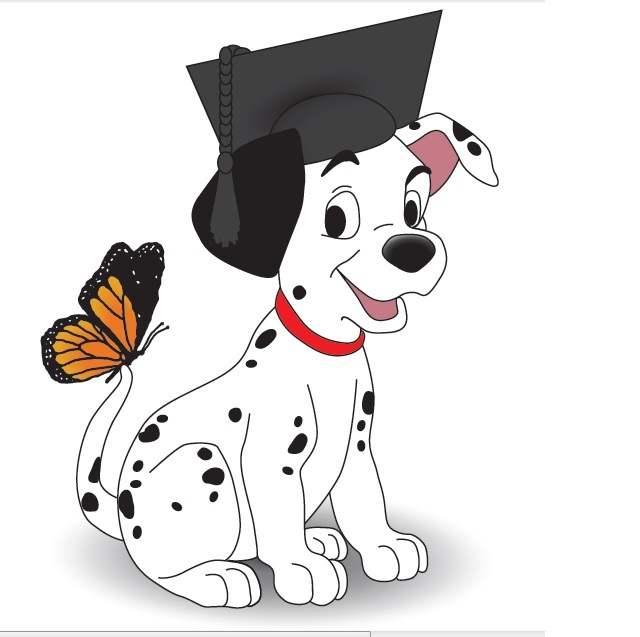 Using food as a reward for learning new commands is OK, but don’t give a food reward every time. The smaller the treat the better. Giving food intermittently means your dog will perform commands for you even when you don’t have a food, and also prevents weight gain. Keep all training positive and consistent. See our section on Treats for more info on what to give when training. When disciplining your pet, NEVER call him to you to be punished: Get up and go over to him. He will be much more willing to respond to the “come” command if he associates it with affection, treats, or a trip in the car. Never play aggressive or “equal basis” games with your pet, especially a dominant puppy. Even during play time, it should be made clear to your pet that you are the pack leader at all times. It is possible to have lots of fun with your pet without losing your image as the authority figure. Avoid playing fighting, tug-of-war, etc. Get your pet accustomed to riding in the car. Start off with short trips and gradually work up to longer ones. This will also relieve some of the anxiety pets feel on the way to the Veterinarian’s clinic by teaching them that car rides don’t always mean a trip to the doctor! Note: It is a good idea, especially with very young animals, to plan the ride a few hours after their last meal to avoid upset stomachs! Young animals should not ideally be exposed to outside environments before they have been fully vaccinated. Expose your pet to strange and uncommon sounds, e.g. thunder, lawnmower, crying babies, screaming kids, bikes and if needed rent-a-crowd. This will help to prevent having scared and highly strung pets. To aid you with some of these sounds, there is a CD compiled conveniently with all these sounds to play in the background while you are busy training. 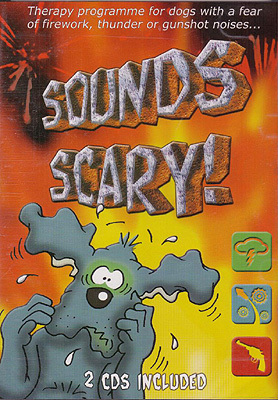 If you are intrested in obtaining one of these "Sound Scary" CD's. Just send us an Email. mind thinks. Read more than one book and pick the methods that make the most sense to you. Consult with our staff if you are having problems. In severe cases, we might advise you to book a behaviour consult with one of our vets. Consider using a HALTI collar/halter. This is a different style of training collar, which takes advantage of the dog’s natural response to pressure over the muzzle and behind the ears rather than a choke collar. HALTI halters are more humane and more effective in solving several behavioural problems. We stock all HALTI collars sizes in our shop.